I built a couple benches to go with the reclaimed wood farm table I recently built. 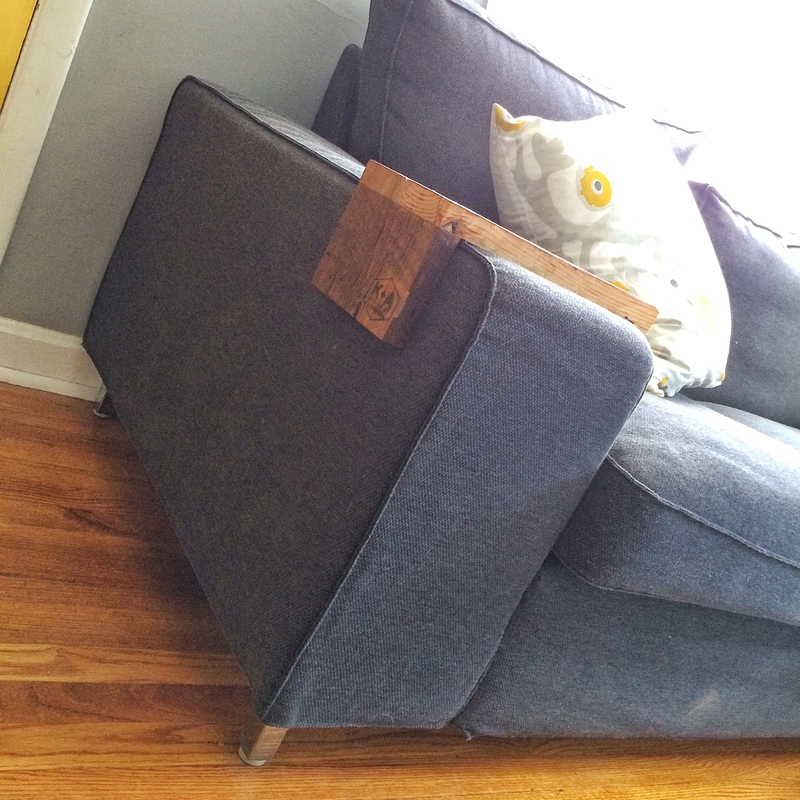 They are made out of hard to find 2″ reclaimed rough sawn lumber. The benches would also make a great coffee table or side table. 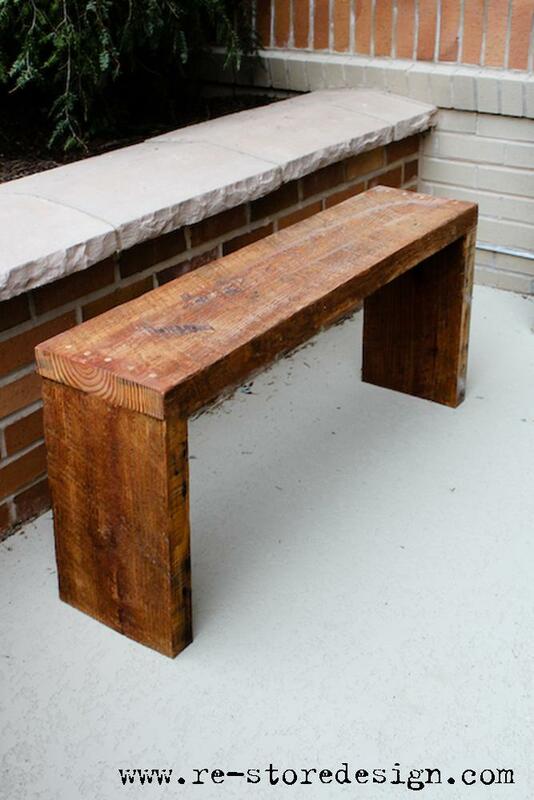 Each bench is 36″ long and 18″ tall and 9″ deep.